trendy shades are the go-to accent that have transcended generations, a timeless accessory that accentuates true female elegance. Aviators, retro style, cat eye, oversized, browline: a myriad of models to choose from, each one more tempting than the last. 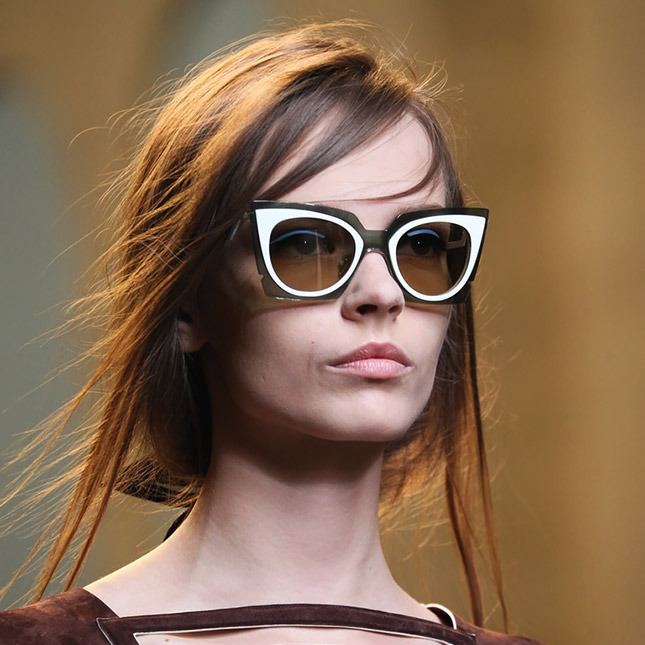 Sunglasses can arguably say a lot about a woman’s personal style: vintage flair, boho chic or classic elegance. One would argue, does anyone actually use them for their man-made purpose anymore, to shield the sun? So where did it all begin? Let’s go back to when sunglasses weren’t the staple summer fashion accessory they have become so well known for. 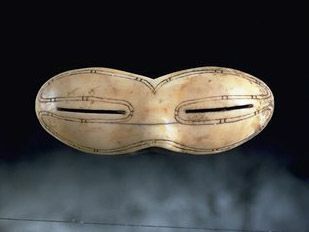 We’re going all the way back to prehistoric times when people wore flattened walrus ivory as glasses with tiny slits in them to shield their eyes from the sun. 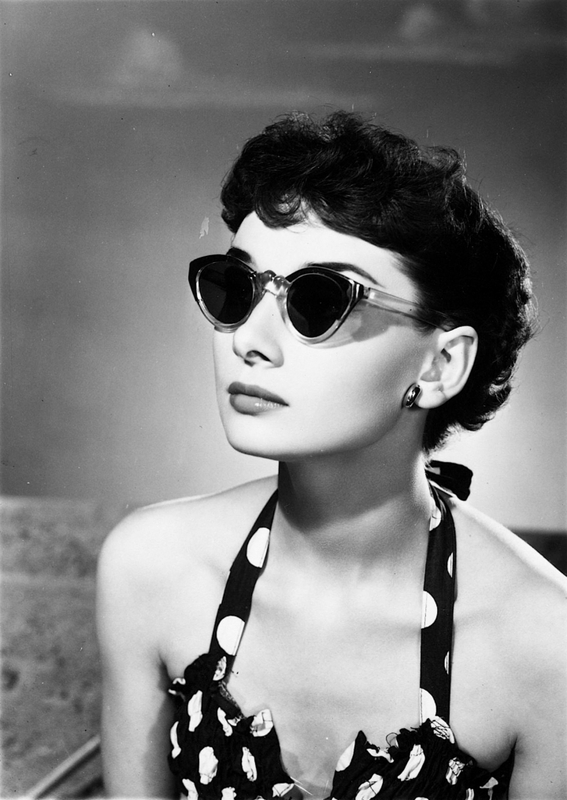 It was only when the 1900s came around and the classic Hollywood era adopted the idea of sunglasses as a fashion item, did it then become more widespread. Sunglasses were mostly worn by movie stars during this era to shield their eyes from the harsh arc lamps that were used during movie filming. 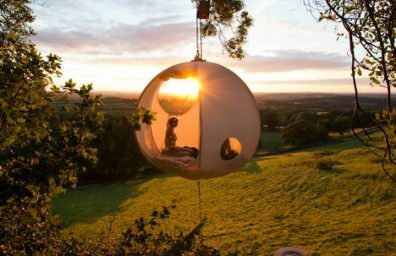 Or maybe, as they are popularly known for today, they were used to maintain some privacy in the wake of intrusive paparazzi. 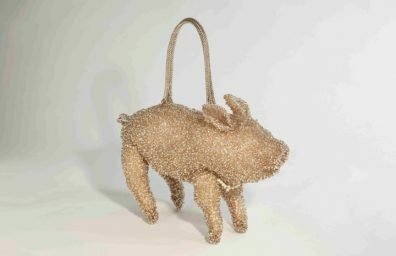 It was only during the 1920s that they became more affordable and therefore more mainstream, soon becoming a trendy must-have for women all over the globe. The 1950s introduced the iconic cat eye and was the dawn of a new trend, one which has seen a revival in recent years with every designer from Prada to Ray Ban launching their own version of the classic cat eye. 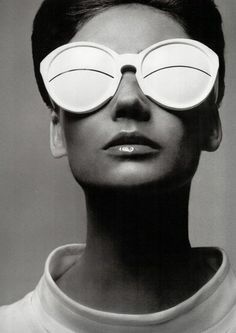 One we can’t forget of course, is the definitive oversized sunnies. They first made their appearance during the 1960s, pioneered by the stunning stylista and First Lady, Jackie Kennedy Onassis. 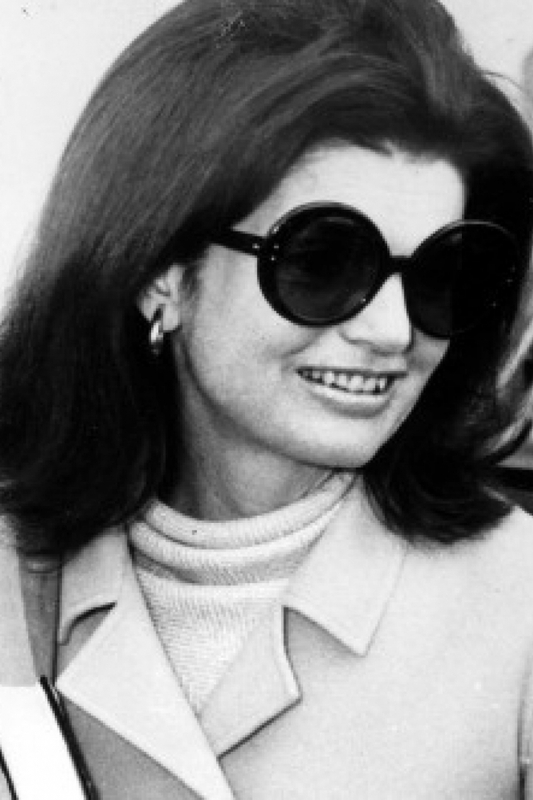 Her bold and daring style, including her sunglasses, were loved by all, and to this day, girls still refer to their oversized shades as “Jackie Os.” Today, sunglasses channel the age-old adage, the bigger the better with various oversized styles by Chanel, Prada and Gucci, to name a few. The 70s were the years for peace and love and everything in between, as represented by the fashion sense, including the eyewear. 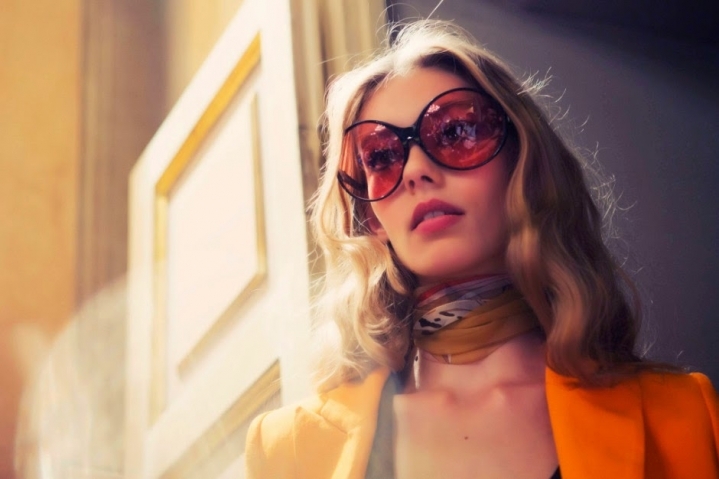 This decade saw an increase in fading lenses and rimless frames, which parlayed into the 80s: big hair and loud blue eyeshadow coupled with the perfect pair of plastic, colourful and eccentric sunglasses. Then the tide changed and they went from big to small. Tiny, petite shades were the prevalent fashion trend mainly during the 1990s, worn by celebrities at the time, who inspired many of their fans to jump on the fashion bandwagon. 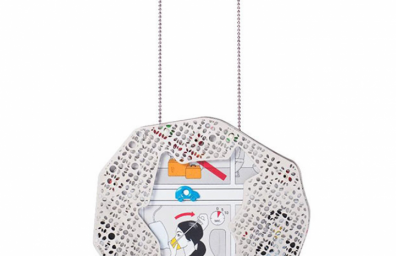 Flash forward to the present day and they have become the collective accessory worldwide, not to mention a million dollar business for sunglass companies. From fashionistas with their cat eye glasses resting on their heads, to the hipsters that rock their small round shades to the women sporting the classic Ray Ban aviators: everywhere you look, women are using sunglasses to make their own personal fashion statement with this luxury accent. 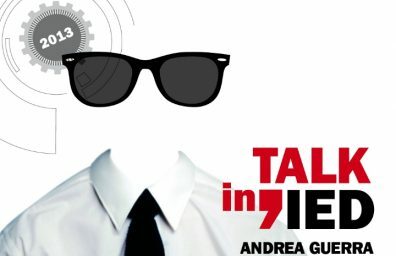 Andrea Guerra allo IED: Design vs comunicazione e marketing. 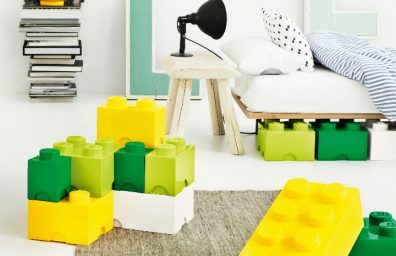 Lego design e QbStyle.com: dal gioco per bambini… alla casa dei grandi!